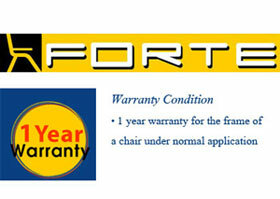 With our long time expertise and experience in office chair business, our company has continuously created and developed our qualified products, and gained our customer's recognition based upon comfort, elegance, and first-tier quality. For these new office chair series, the unsurpassed combination of stylish design, comfort, and endurance is our ultimate inspiration; enabling this top-notch quality office chair series to reply to various demanded functions. 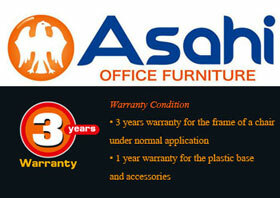 Thus, you can always confide in our office chairs because Asahi / FORTE means "QUALITY WITH STYLE".